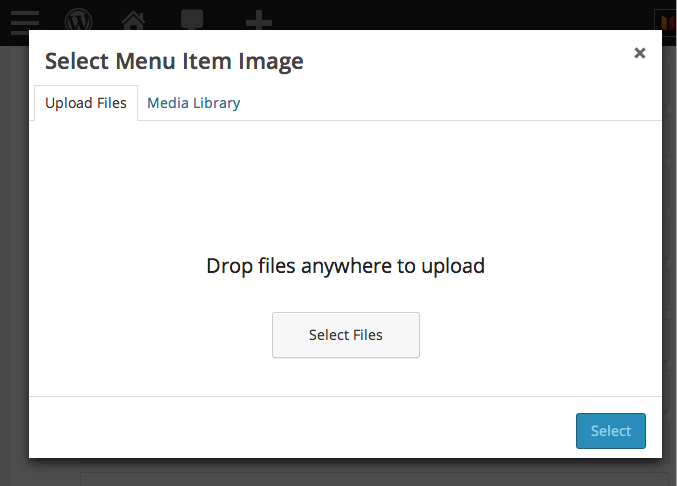 UberMenu makes it easy to apply an image to each menu item, on any level. The image is placed to the left of the menu item text. Images can be automatically resized. You can control how this is done (via TimThumb or normal browser scaling) and to what size the images are scaled through the UberMenu Control Panel under Images. Click Show/Hide UberMenu Options to display the advanced options. The image will automatically update without re-saving your menu.